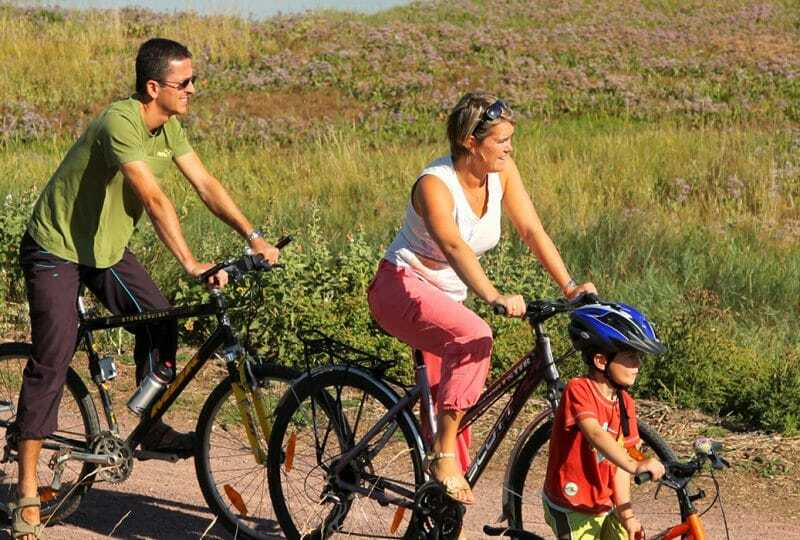 Petite Reine offers guided cycling tours of Bayeux and the D-Day Landing beaches, aboard an electric bike! 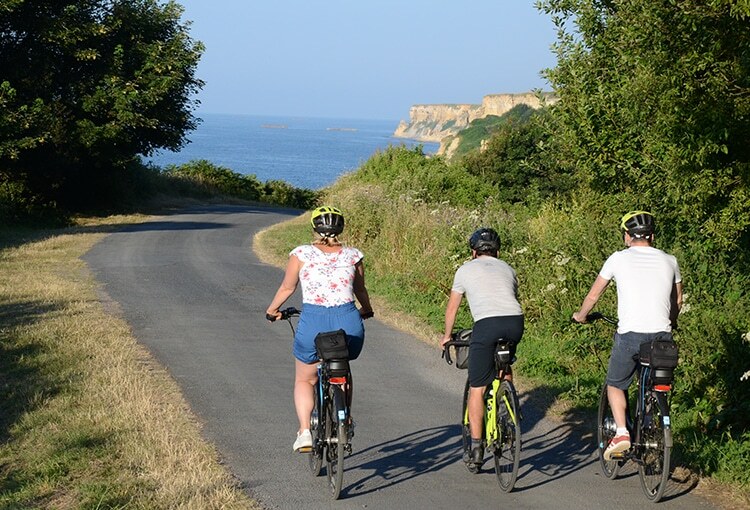 Departing from Bayeux, Hugo will take you on an initiatory journey through Normandy's leading sites: Bayeux and the D-Day Landing beaches of course, but also the Pays d'Auge or the Côte Fleurie coast – the choice is yours. 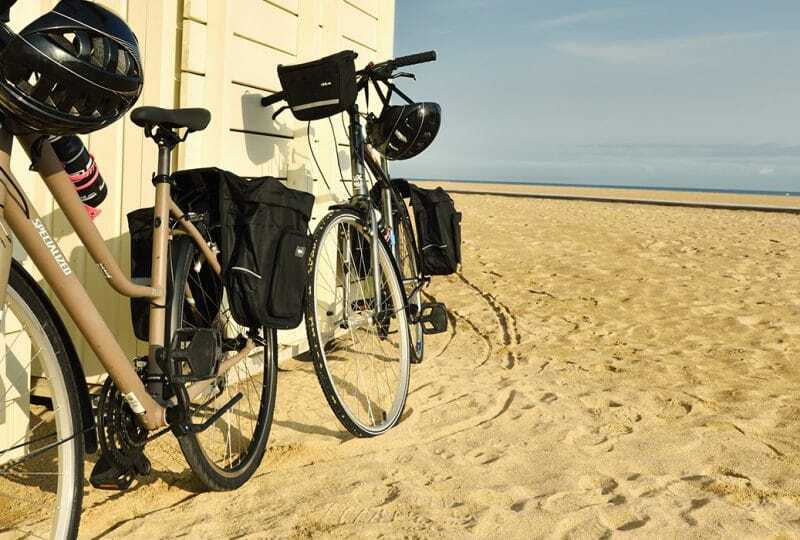 Hugo has two passions - cycling and his region. And he knows each and every pathway in Calvados where two-wheelers are at ease. 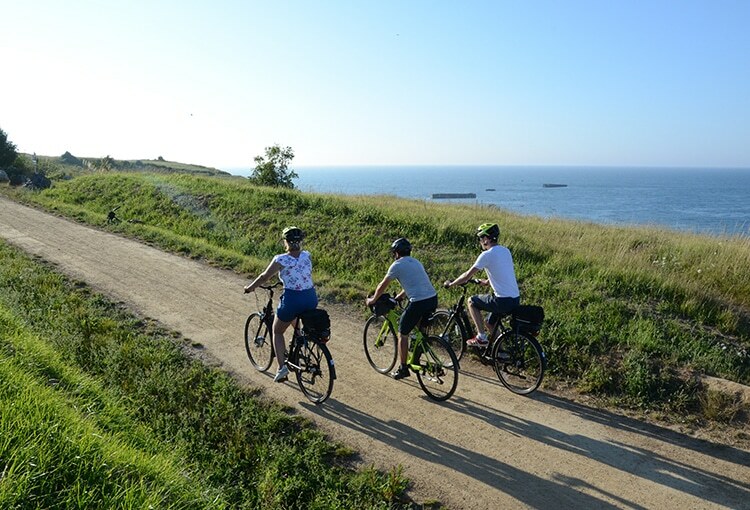 And beyond simply cycling, he shares with his fellow travellers, the history and the atmosphere of Calvados. Your exploration can also include some gourmet or historic treasures: tour of a cider making establishment, an oyster tasting session, a visit to a medieval castle... there are so many options to choose from!